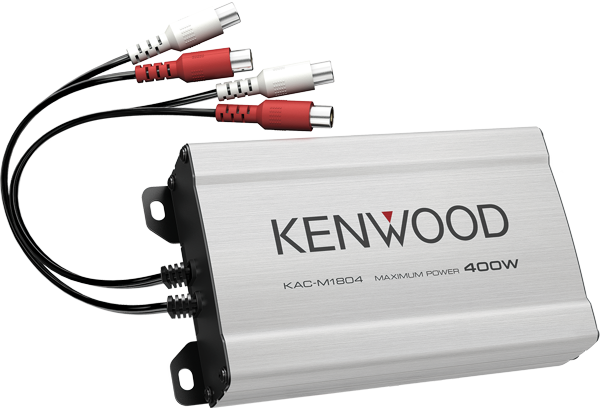 Kenwood’s easy installation compact KAC-M1804 booster amplifier is small in size so it can fit even the most limited installation areas. 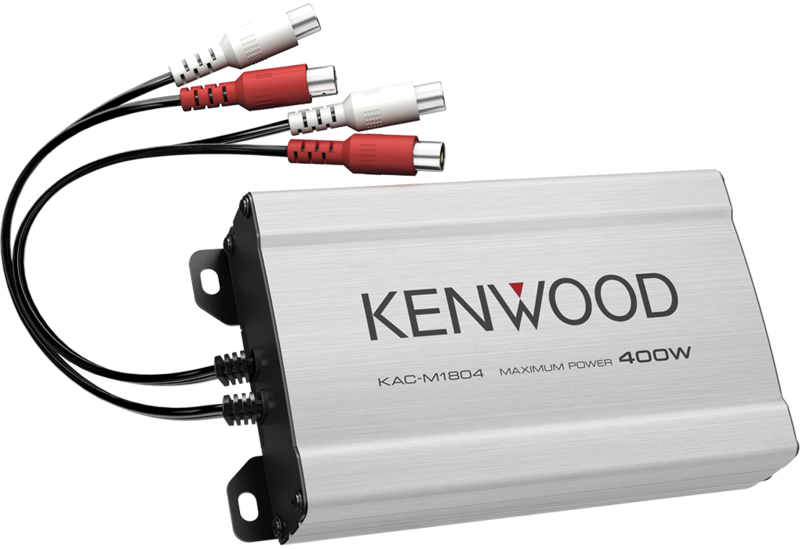 The built-in 400W digital amplifier will transform your vehicle’s original sound system. Music will sound more dynamic and clearer with improved bass performance.